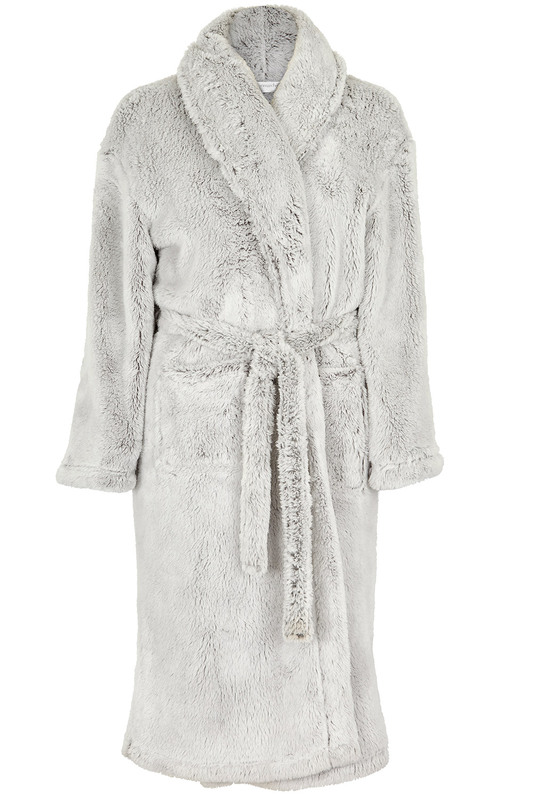 Wrap up warm for an indulgent evening in with this supersoft robe. 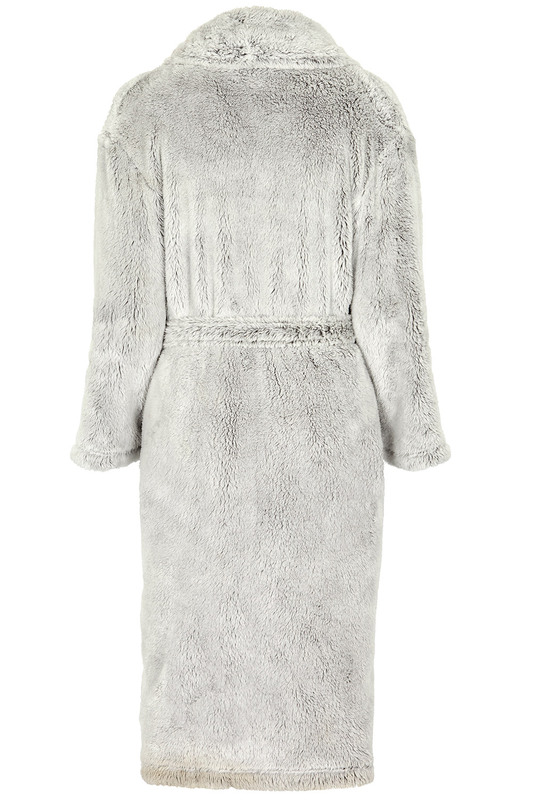 Guaranteed to help you take on the winter months with ease, the robe has an extra fluffy shawl collar to keep you cosy. With a tie waist, long sleeves and deep pockets, this makes a perfect winter gift, for a friend or for yourself.